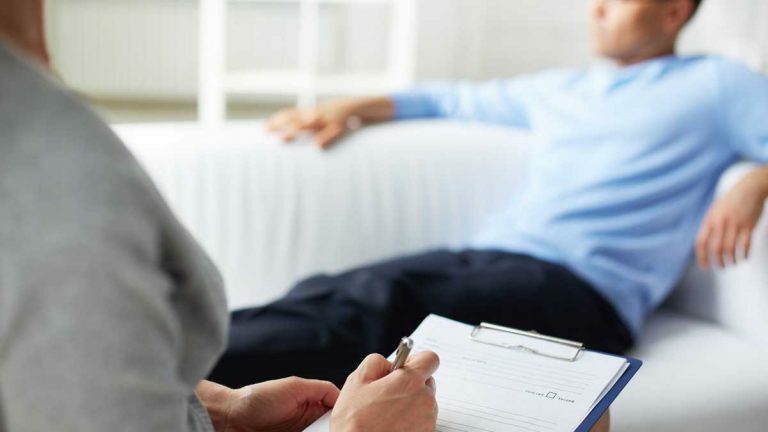 A state panel is seeking public input on how to improve behavioral and mental health services in Delaware. The state Behavioral and Mental Health Task Force is scheduled to hold a public hearing Wednesday evening at Legislative Hall in Dover to solicit feedback about the accessibility and quality of available services and resources. The public comments will be considered as the task force makes its final recommendations to the General Assembly. Some of the topics the panel has explored include suicide assessment screenings for children, a shortage of child psychiatrists in Delaware, and the use of telemedicine in psychiatric assessment and care.